Ghent city boasts a unique location during the summer months called DOK, the DOK organisation and ?Desperados? wanted a bamboo relax dome on site for people to enjoy. 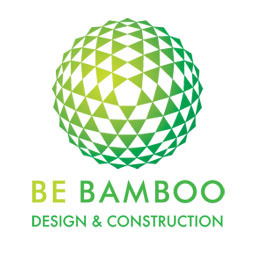 For this occasion BeBamboo added a central bamboo pole in the center of our 8m diameter dome. Hammocks could then be rigged, hanging from the side of the dome structure towards the central pole.